Orff-Schulwerk is a way to teach and learn music. It is based on things children like to do: sing, chant rhymes, clap, dance and keep a beat on anything near at hand. These instincts are directed into learning music by hearing and making music first, then reading and writing it later. This is the same way we all learned our language. Orff-Schulwerk is designed for all children, not just the privileged, talented or selected few. There is a place for every child and each contributes according to ability. Orff-Schulwerk happens in a non-competitive atmosphere where one of the rewards is the pleasure of making good music with others. When the children want to write down what they have composed, reading and writing find their moment. Orff-Schulwerk uses poems, rhymes, games, songs and dances as examples and basic materials. These may be traditional or original. Spoken or sung, they may be accompanied by clapping and stamping or by drums, sticks and bells. The special Orff melody instruments include recorders, xylophones, metallophones and glockenspiels that offer good sound immediately. Played together as in a small orchestra, their use helps children become sensitive listeners and considerate participants. 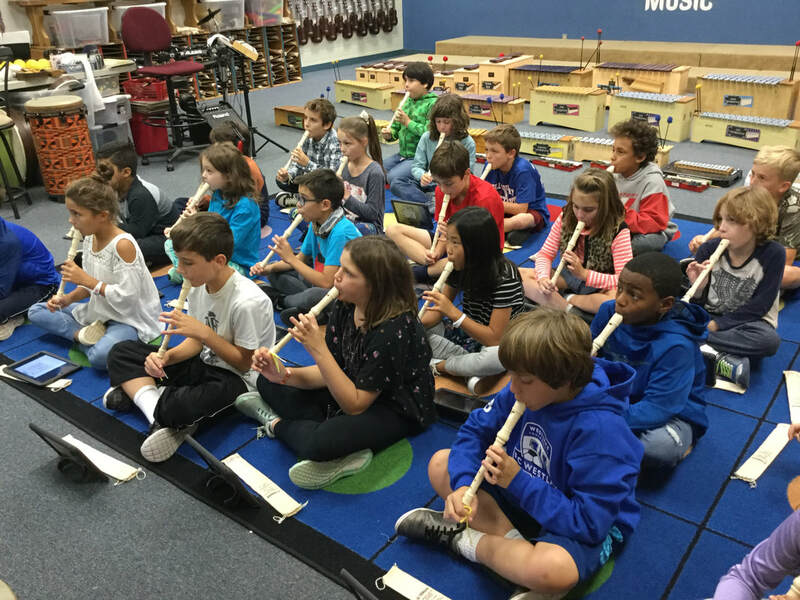 Why is Orff-Schulwerk important in music education? Current research indicates that children need a balance between emotional and intellectual stimulation to develop as healthy human beings. 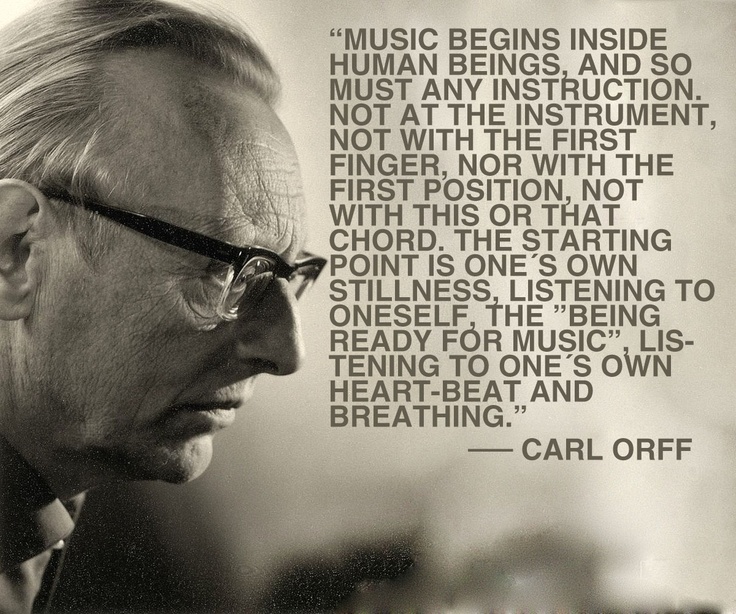 Orff-Schulwerk provides this balance through total, active involvement in music making. Orff-Schulwerk is a teaching and learning approach, not a method. It's uniqueness lies in the incorporation of the spoken word with singing, movement and instrument playing as learning tools. 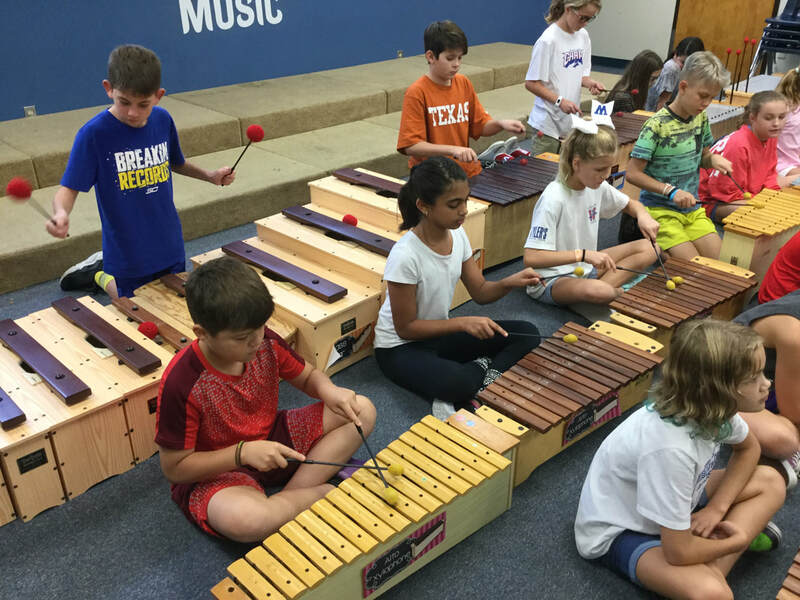 With Orff-Schulwerk, improvisation and composition start students on a lifetime of knowledge and pleasure through personal musical experience.